John Bodrozic, Co-founder & CEO of HomeZada, is changing the way we manage data about our home for insurance, maintenance, and remodeling. 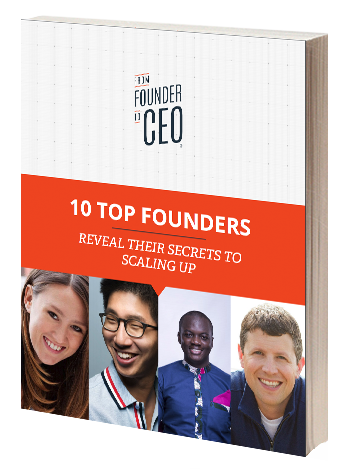 This experienced leader shares his insights about an array of Startup CEO topics that you won’t want to miss. Powerful Promise of Value: HomeZada provides smart online applications and recommendations to manage data about your home for insurance, maintenance, remodeling, and financial purposes. It helps homeowners save money, improve value, and get organized. CEO Question: How would you make this decision if you were the CEO?